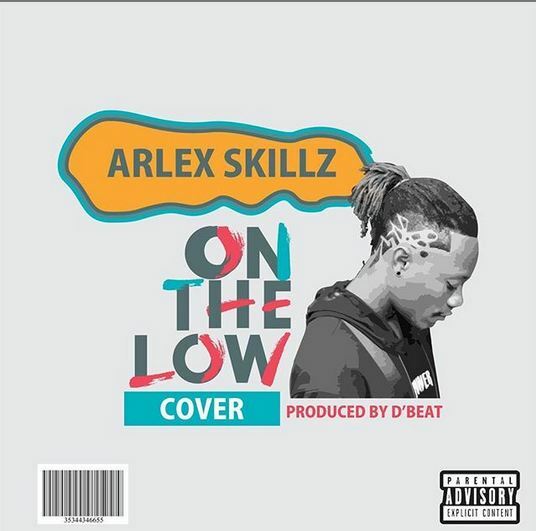 Banging instrumental, smooth yet energetic vocal delivery from one of the finest music enthusiasts in Nigeria, Arlex Skillz, and the result is an electrifying and infectious sound titled “On The Low“, a cover of Burna Boy‘s 2018 hit track. 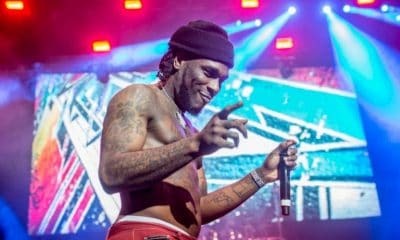 Naija News reports that Burna Boy released the single last year November and since then it has become an anthem not only in Nigeria but the world at large. 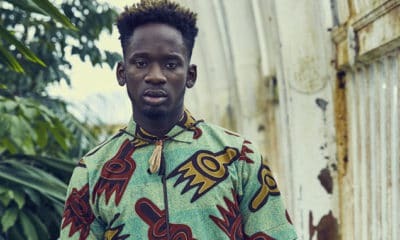 In a bid to showcase his singing prowess, Arlex Skillz jumped on the track, releasing his own version of the hit single in a fascinating style. 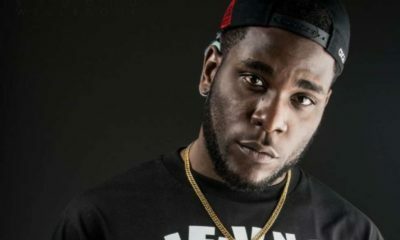 Arlex Skillz cover of Burna Boy’s “On The Low” was produced and mixed by D’beat while Chuks Music mastered it. The recording, producing, mixing and mastering of Arlex Skillz cover of “On The Low” took place at Greenland Sound Factory. 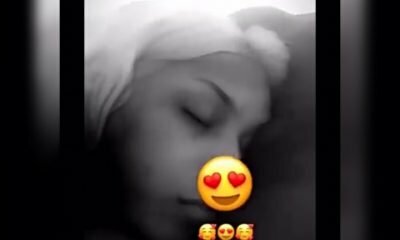 Listen, enjoy, share and let us know what you think about the new song in the comment section. Meanwhile, Arlex Skillz is an unsigned singer who is hoping to attract the attention of good music enthusiasts.